Get ready for Benedict Cumberbatch in the Brexit movie! 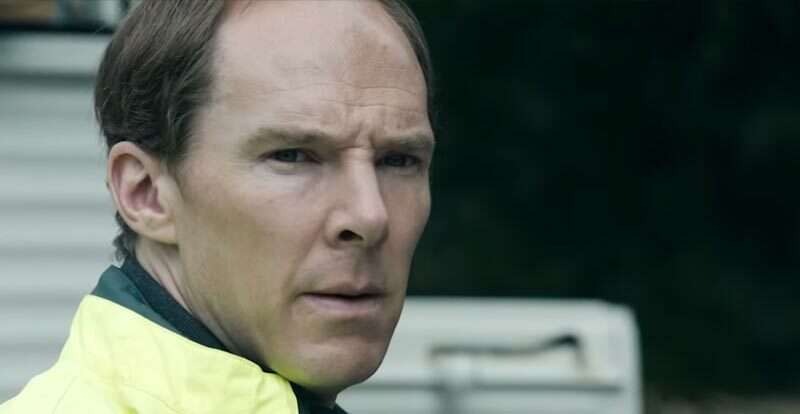 The UK’s whole ‘Brexit’ experience is still in full flight, but that hasn’t stopped HBO from grabbing Benedict Cumberbatch and making a movie about it, entitled Brexit: The Uncivil War. If you’re not up with it all, there was a referendum in June 2016 as to whether the United Kingdom should remain in the European Union or go it alone – a kind of ‘Should I Stay or Should I Go’ thing. It was nicknamed ‘Brexit’ because, apparently, ‘British exit’ was too much of a mouthful. To the surprise of many, the vote came down in favour of flying solo. Needless to say there was a whole lot of politics involved, and that’s where Mr Cumberbatch comes in. He’s playing the political advisor behind the ‘Vote Leave’ campaign, Dominic Cummings, who harnessed “euroscepticism’ so well that the unexpected result came to be. Brexit: The Uncivil War, set to air in January, tells the tale of the campaign, even though the story goes on more than two years later. See what else Benedict Cumberbatch has been up to at JB Hi-Fi. 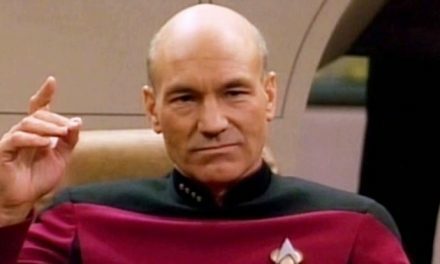 Patrick Stewart to boldly go again?